Dalmatia is a region that extends from the island of Pag and River Zrmanja in the north to Konavle and Cape Oštro in the south. 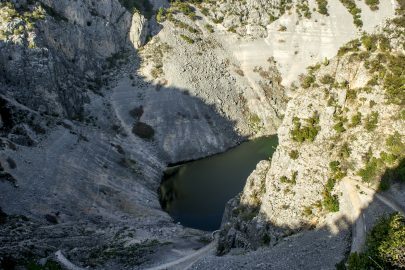 It was named after the Illyrian tribe Delmata that inhabited the area between the rivers of Krka and Cetina in the 1st century AD. With a long and rich history, this area has much to offer to visitors. 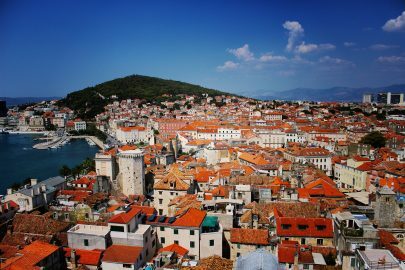 Split is the second largest city in the Dalmatia and often the starting point when exploring this beautiful region. 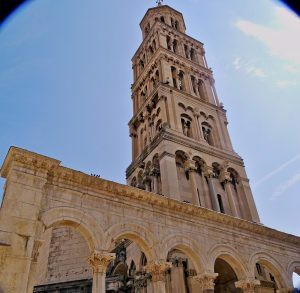 Diocletian’s Palace, which was built by the Roman emperor Diocletian as his residence in early 4th century, is the largest and best preserved antique palace in the world. 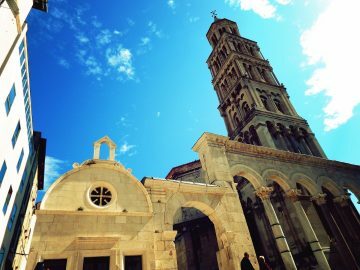 Listed as a UNESCO World Heritage Site, it is a truly special site that is still an integral part of Split’s daily life. 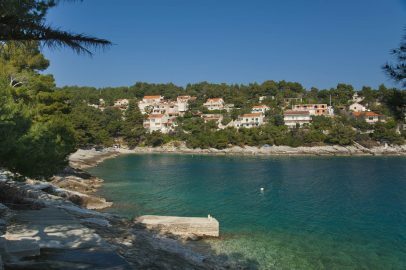 Brac, Hvar, Solta, Vis and Čiovo are from a half an hour to two-hour ferry ride away from Split. The idyllic islands are ideal for day trips to beautiful bays and hidden islands, tours of their natural beauty and many historical sites. 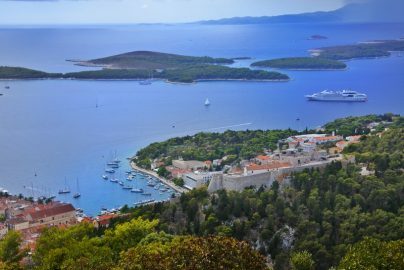 When visiting these islands it is also imperative that you try as much of the local cuisine as possible, to truly experience the real Croatia. 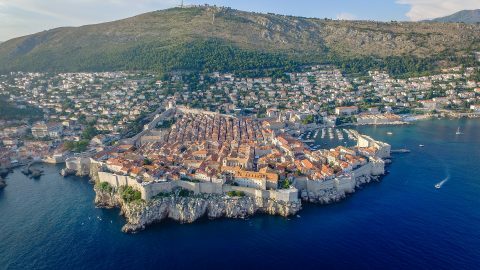 Croatia is sometimes known as the country of stone and rubble, seemingly hard and harsh. This could be further away from the sincere, humorous, friendly people who live here. Local vineyards will allow you to try authentic Croatian wine and cuisine, where you will see the hard work that goes into each and every product that is made. This isn’t just limited to vineyards, but every craft throughout Dalmatia. 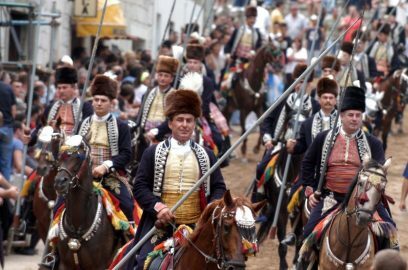 In August, the Alka Games in Sinj will show you the pride, values and overall bravery of the Dalmatian people. 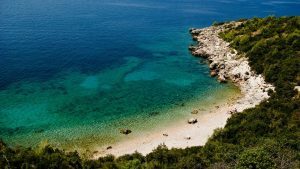 The Croatian part of the Adriatic Sea was recently declared as one of the cleanest seas in Europe, so much so that many have been awarded a Blue Flag. The crystal clear waters hide nothing and the water is so clear you can see right to the bottom. Many boat trips will take you out to the sea so you can see the clear waters for miles. Gastronomy in Croatia is curated with many tastes and traditional ingredients, meaning that you will often find similar dishes wherever you go. Fish is caught daily and served fresh, in a variety of ways. Seafood is popular throughout Dalmatia, with grilled white fish, seafood risotto, seafood stew and much more. Dishes are created with traditional, home grown herbs and spices as well as locally sourced olive oil. Local wine can be matched perfectly to traditional dishes. 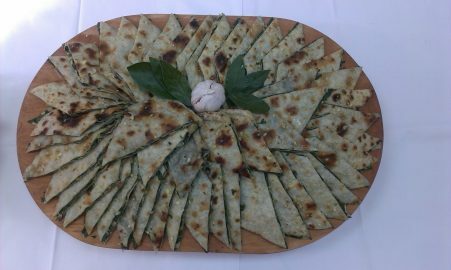 What makes Dalmatia’s gastronomy unique is the love for food and the love for preparing it. Each dish is prepared with generosity, joy and parts of Croatian spirit. 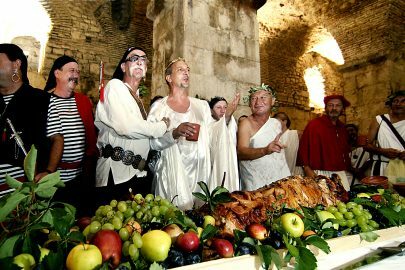 Throughout the summer, all throughout Croatia, you will find traditional events taking place. 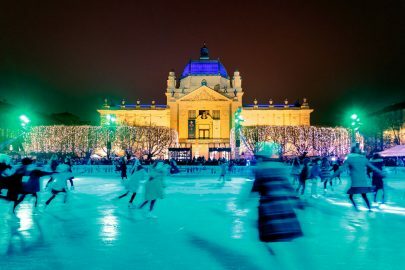 No matter the size of the town or island, there can often be fishermen’s evenings, holiday celebrations, traditional festivals, theatre performances, film screenings and street entertainment. Sit down, relax and enjoy the culture of Dalmatia. Croatia is becoming a major hub of nightlife and most beaches have their own beach bar which plays modern music and makes you want to dance until the early hours of the morning. Many clubs and events are littered throughout Dalmatia. 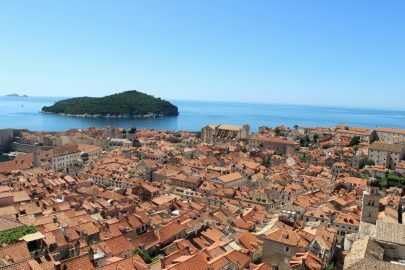 There are also many music festivals throughout Croatia, the Ultra Music Festival which is held every year in Split, hosts some of the hugest electronic DJ’s in the world and grows year on year. Known discos such as Carpe Diem in Hvar, Faces in Bol on Brač, Peter Pan in Makarska are hosts of world famous DJs, as well as local music stars. You can admire the remains of history all throughout Croatia. The archaeological remains of ancient Salona in Solin, a town-museum in Trogir, show just how far back the Dalmatian heritage goes. 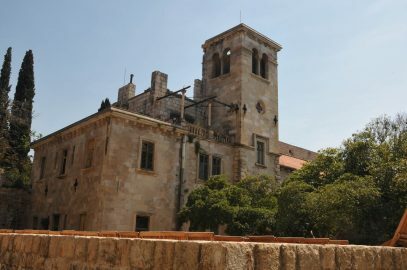 The island of Brac is home to stone-masonry school and its famous white stone has created many famous, political buildings including The White House. Many cathedrals, churches and museums tell the story of Croatia’s history, showing you a small piece of the coloured that made this beautiful country what it is. In addition to natural beauty, Dalmatia also benefits from a Mediterranian climate. Winters are mild and rainy and summers are hot and dry. 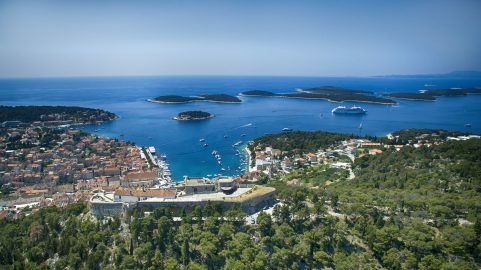 Hvar is known as the sunniest island in the Adriatic with 2783 hours of sunshine a year! 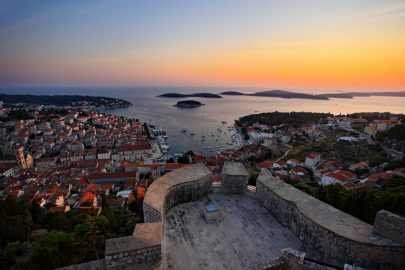 But don’t worry, anywhere you go all throughout Croatia you will benefit from warm sunshine and calming seaside breezes. 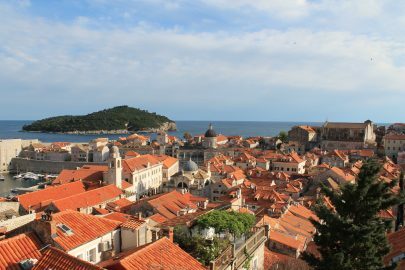 No matter where you choose to go in Croatia, you will not be at a loss of things to do and experience. With a colourful history, rich culture and breathtaking sites, Croatia should always be on your list of places to visit. 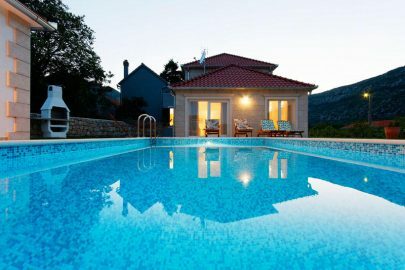 Whether it is an active holiday or relaxing in the sunshine, a luxury Croatian villa is an ideal base for your holiday. View our range of villas now and start you Croatian adventure.